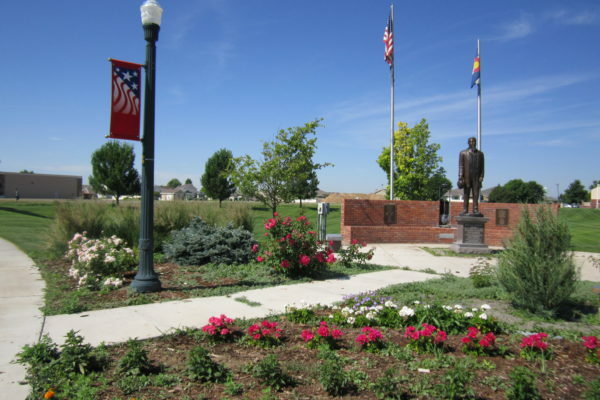 In 1882, Colorado Senator Benjamin Eaton (later Governor) mapped the town he called Eatonton along the Union Pacific rail line, naming the streets for trees to inspire residents to plant them. Eatonton’s name was shortened to Eaton in 1883 because “Eaton” was the name of their train station, built from bricks made in town. At about that same time, the town built a fence around farms from the Larimer County line to the fence encircling Greeley to deter free range cattle. It was a disappointment as a barrier and was soon replaced by the farmers’ sturdier fences. The Big Store was Eaton’s department store of the late 1800s, able to sell everything from groceries to hardware to farm implements. Run by Aaron Eaton (the governor’s eldest son) and his uncle, James Hill, it also served as community center, church, music hall, and auditorium. By 1890, there were several Eaton area coal mines, lumber and brickyards, and a newspaper (published in the Big Store). 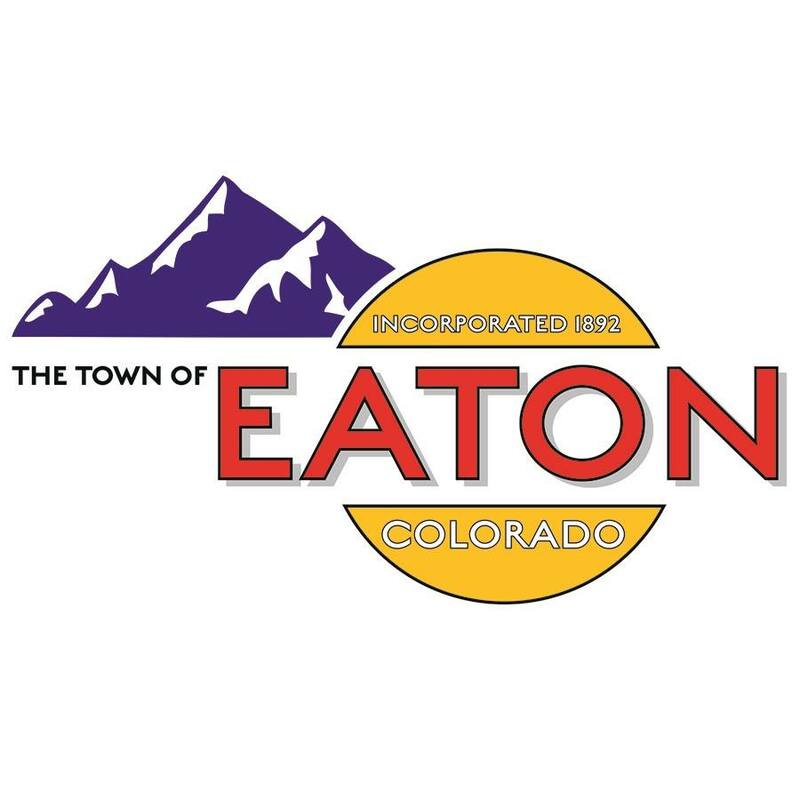 In 1892, Eaton was incorporated, and ten years later the first sugar factory in Weld County was built in town. For Eaton pre-searched real estate please select the property search tab to the right. 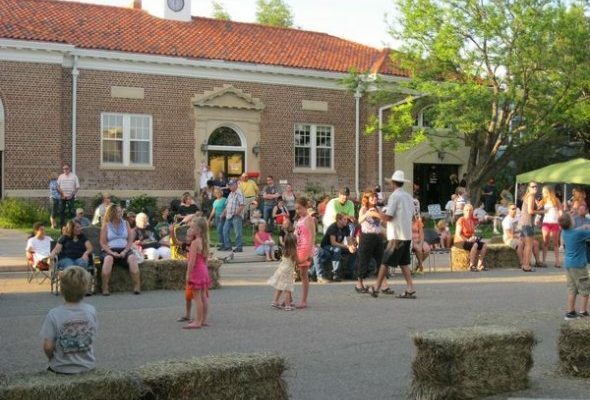 The town is located 5 miles north of Greeley on U.S. Highway 85 and is just 20 minutes from Fort Collins. With a population estimated to reach 188,466 by 2020, this subregion is the most populous of the county. 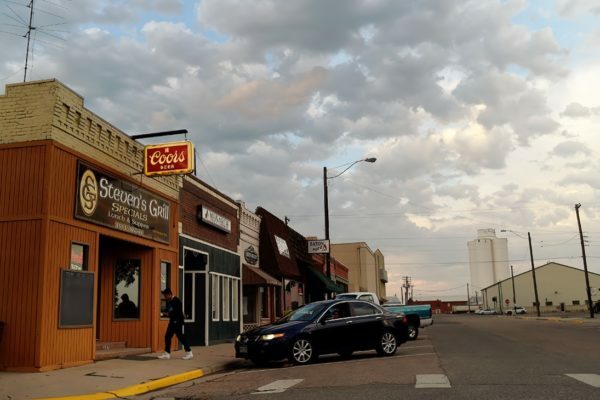 With 62,236 households and an average median disposable income of $47,649, it’s the retail core and offers an attractive mix of lifestyles from medium-sized cities to small rural communities nestled amongst some of the most productive farmland in the country. The average median household income is $58,272, and the average median house value is $205,872. This subregion offers spectacular mountain views and a quality of life with plenty of outdoor recreation, excellent schools, and easy access to two state universities. Developed commercial and industrial sites abound, and the region has seen numerous employers locate or expand, which has produced a vibrant, growing business sector. 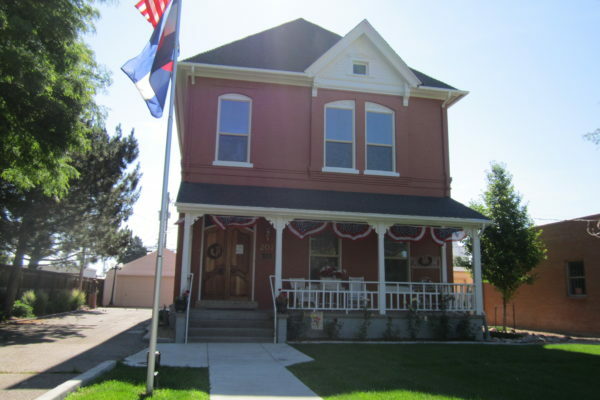 The region has excellent east/west access via Colorado Highway 14 and U.S. Highway 34, which connect to Interstate 25 and Interstate 76. U.S. Highway 85 provides north/south access, connecting to Interstate 70 in Denver and Interstate 80 in Wyoming. Main/short line rail access is ample, and Denver International Airport is about an hour away. Existing daily traffic counts on U.S. Highway 85: 13,300 (According to HW 85 PEL), 21,000 by 2035. 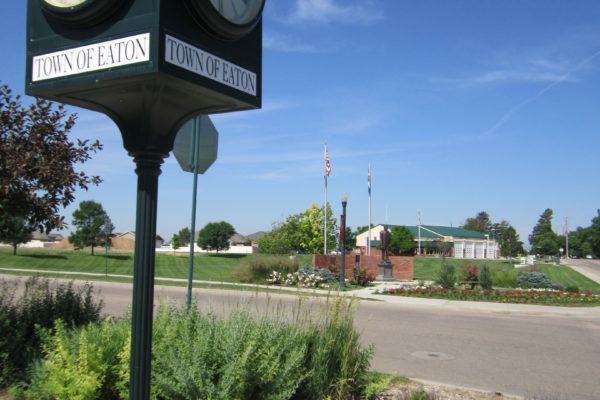 Eaton has many opportunities available in our industrial area, which is served by rail, as well as abundant retail/commercial space along U.S. Highway 85 and in our Historic Downtown. 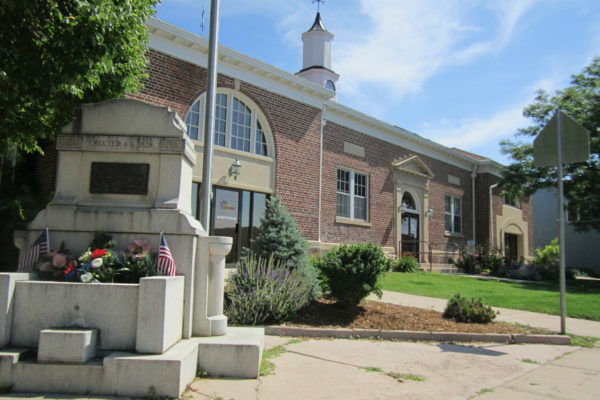 The town of Eaton is pro-growth and prepared to handle company needs, and will do what can reasonably be done to reduce development/start-up costs of businesses looking to locate or expand. Eaton considers each business, commercial, and industrial opportunity on an individual basis. 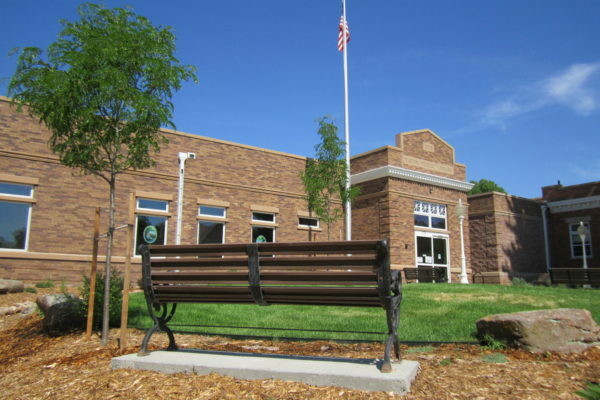 The town of Eaton works cooperatively to ensure the permitting process is efficient and simple.